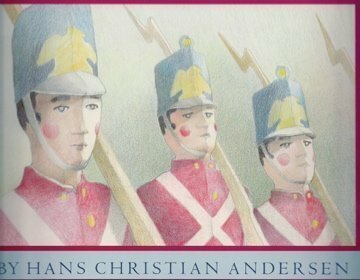 The perilous adventures of a toy soldier who loves a paper dancing girl culminate in tragedy for both of them. Includes a sound cassette. 10/3/2015 Joshua Mark said: A beautiful book for any age. I've loved this since I was little and still enjoy reading it today as much as I did back then.